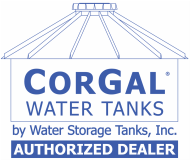 We specialize in the sale and construction of CorgGal® Water Storage Tanks holding 700 to 620,000 gallons of liquid. 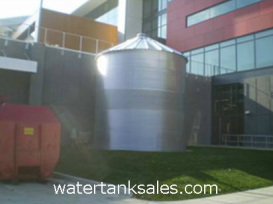 Our work spans the agricultural, mining, residential, industrial, commercial, and education industries. 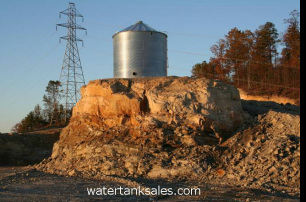 We are located in Southeastern Ohio and serve customers within a 500 mile radius, including: Michigan, Illinois, Indiana, Pennsylvania, West Virginia, Virginia, Kentucky, North Carolina, New York, Maryland, and Tennessee.